If law firm life isn’t for you, consider freelancing. In addition to running her own IP practice, our guest Leila Kanini runs a company that places freelance lawyers with firms that need extra help on a project. Many types of lawyers can work on a freelance basis like this with law firms. Being a freelance lawyer is different than being a contract attorney doing document review. A freelance lawyer may be a new parent who wants a better work-life balance or a solo practitioner looking for new projects. If you want to leave the law firm world without leaving the law, watch our interview with Leila to see if becoming a freelance lawyer might be right for you. Not sure law is right for you? Visit “I hate being a lawyer” for a guide to leaving law. Other Career: Leila previously practiced intellectual property law in BigLaw and continues to practice IP law through her own firm, Stratus IP Law Group. 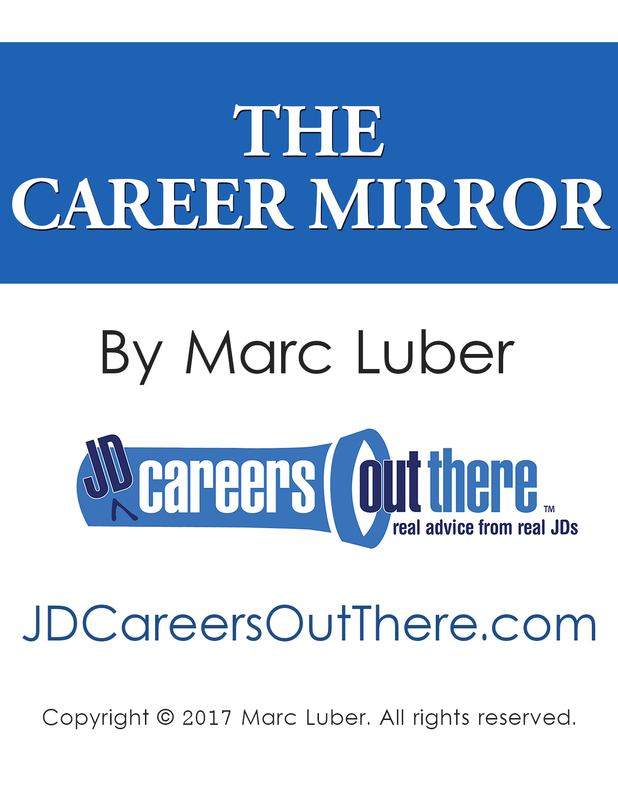 BONUS: The first step to finding a career you’ll love is self-assessment. 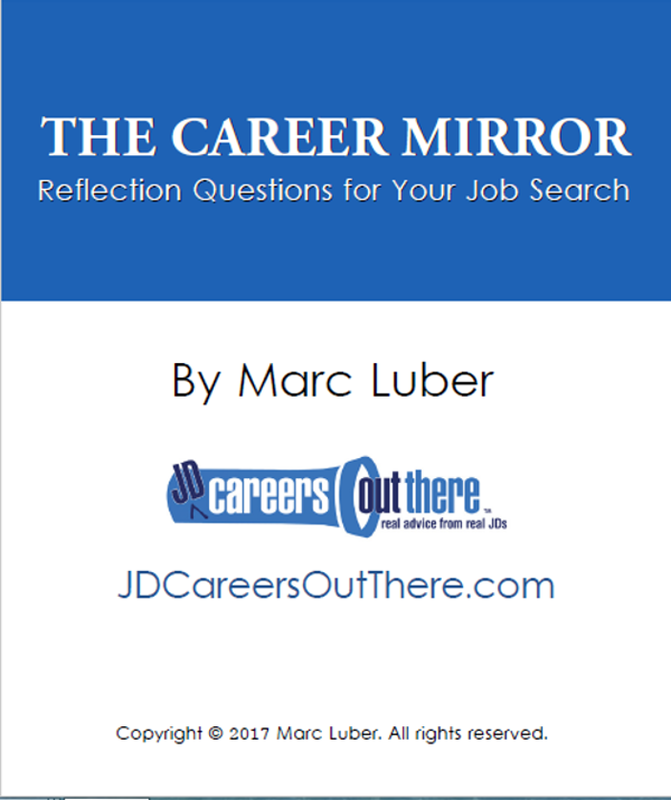 My FREE tool, The Career Mirror, will help you find clarity on what you really want out of a career. Click here to get instant access. 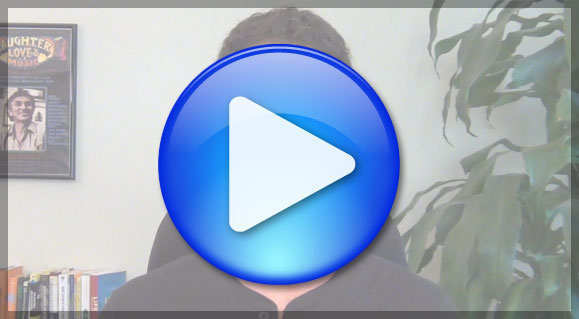 This is a transcript of the preview video on freelance law jobs. Alright, as you might already know, at JDCOT, we help you find and succeed in fulfilling careers using a law degree by exploring career paths both in and out of law. Today’s guest is patent lawyer Leila Kanani, who has her own practice in Chicago and she’s also the founder of the Intermix Legal Group, which provides freelance attorneys to law firms and corporations in need of having more hands on deck. Leila Kanani: Thank you for having me. Luber: Leila, I’m going to ask you to tell us all about this growing trend of freelance lawyering and I’m going to ask about who makes the right fit for this and how to break in to being a freelance lawyer and take advantage of the trend. But first I’d love if we could start with this – if you could tell us, what is a freelance attorney? Leila Kanani: Well, a freelance attorney is pretty much a contract attorney that is very experienced. And the term has been used more often in the past couple of years because so many experienced attorneys work freelancing and the term ‘contract attorney’ is usually associated with attorneys that do document review or work that’s not as substantive, so that’s how the term “freelance attorney” came about. So basically, it’s a contract attorney, a temporary attorney that does legal services for law firms and legal departments. Luber: OK, excellent. So let’s dig in deeper to who makes the right fit for this. Who should even consider being a freelance lawyer? Leila Kanani: The best fit for a freelance attorney is someone that’s very experienced – I would say at least four years of experience, and they may either be a solo practitioner or they could have been at a big law firm or in-house somewhere and they decided that they don’t want to work the hours that they were working previously. So those are the best candidates for freelance lawyering. It’s so great because you can choose your own hours, choose your own projects, so it’s a perfect fit for them. Luber: I want to dig in deeper into that. Now you have a company called Intermix where you are matching freelance lawyers to work opportunities? Leila Kanani: Yes, exactly. So we have freelance attorneys that work with us. We handle all the administrative backend and all the marketing for them, and then law firms and corporate legal departments contact us to match them up with one or more of these attorneys. Luber: Interesting. In the full interview, you’ll all hear lots more from Leila about being a freelance lawyer and how you can take advantage of this growing trend. Are you interesting in being a freelance lawyer? Why? Let us know what you think in the Comments section below.